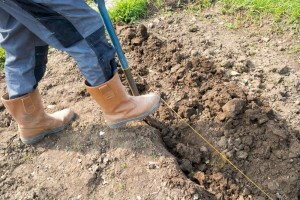 For expert groundwork services, please contact Clarke and Baker Surfacing. 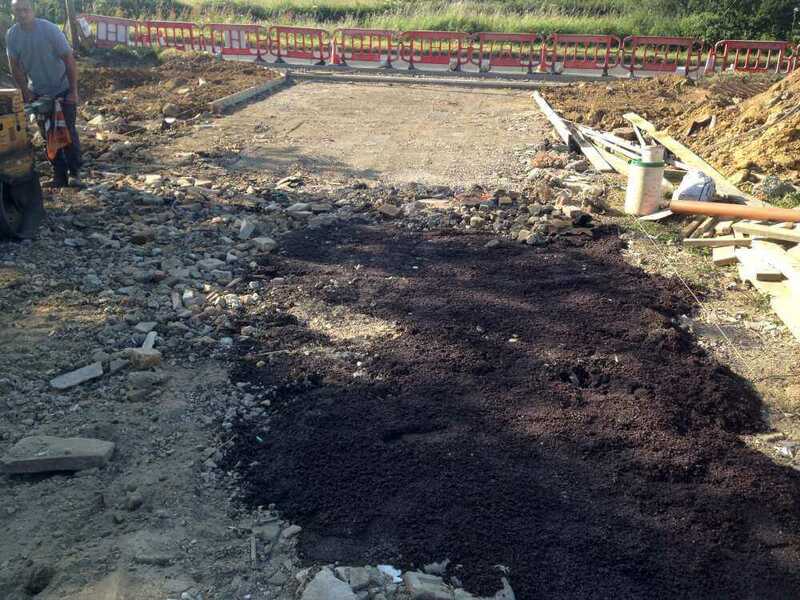 We have extensive experience in the preparation of ground and the laying of concrete foundations. 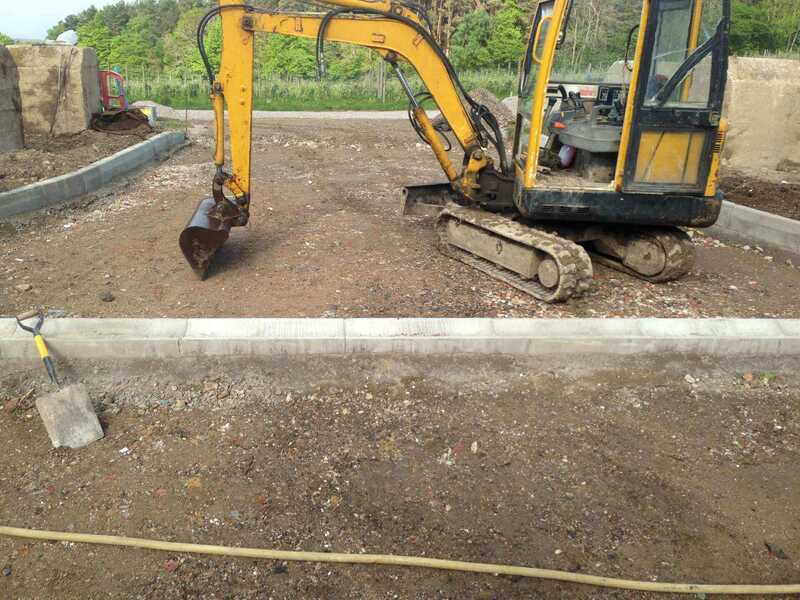 We will be able to help you with a range of groundworks in Sussex. 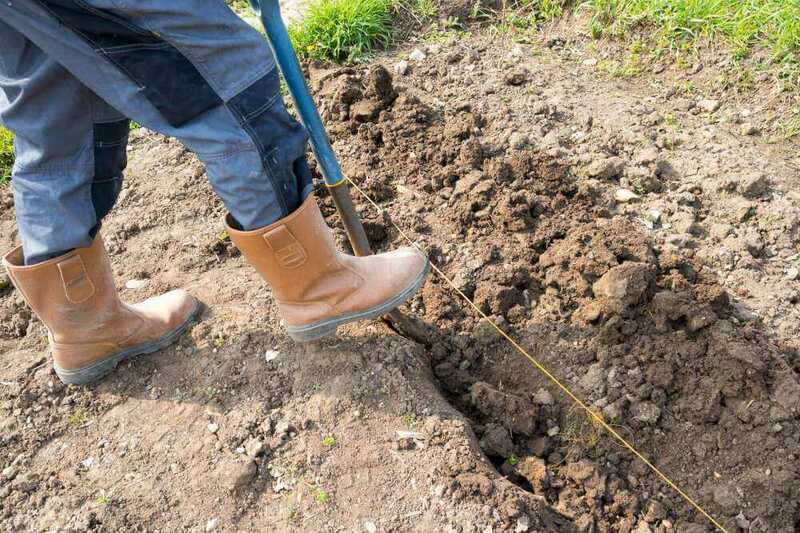 If you are looking to lay foundations for a new extension or to dig out your garden, then we can perform exactly what is required. We take on all manner of projects from those large in scope to those small yet crucial maintenance jobs. 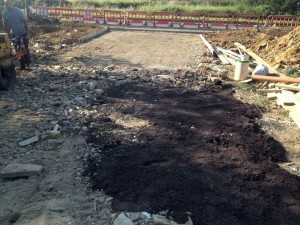 We take an innovative, hands-on approach when it comes to all the groundwork tasks we undertake. If you take advantage of our services you are guaranteed the accurate and safe provision of what is required. Clarke and Baker Surfacing have become approved contractors for East Sussex Council’s Highways Department. To have been awarded the role of approved contractors we were vetted under scrutiny by Trading Standards – they made contact with past clients to ask how they viewed the standards of our services and our complete process from enquiry to project completion was analysed. We’re also approved contractors for both Rother District and Hastings Borough Councils.